LAM is now on facebook and instagram (@lesantimodernes)! Yay!! Was excited when I saw your name on my list of followers. Welcome to the dark side. Instagram is terribly addictive! 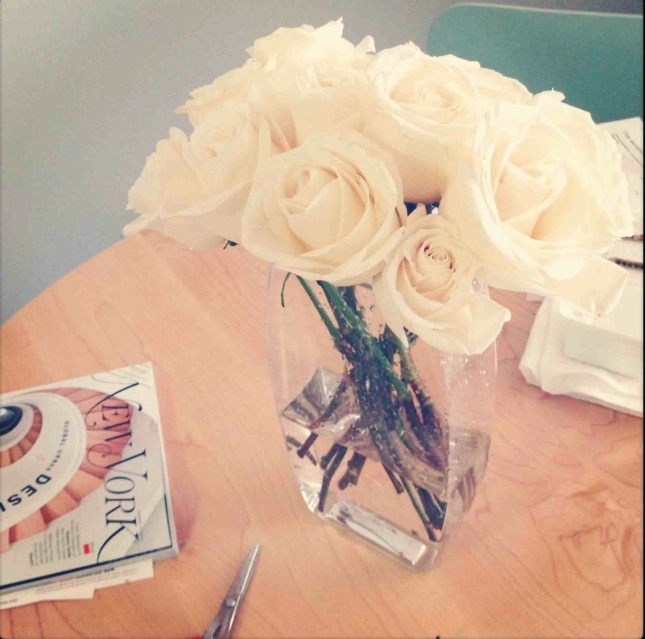 Love white florals in the winter. I always try to keep gardenias, and white camellias on my vanity table.